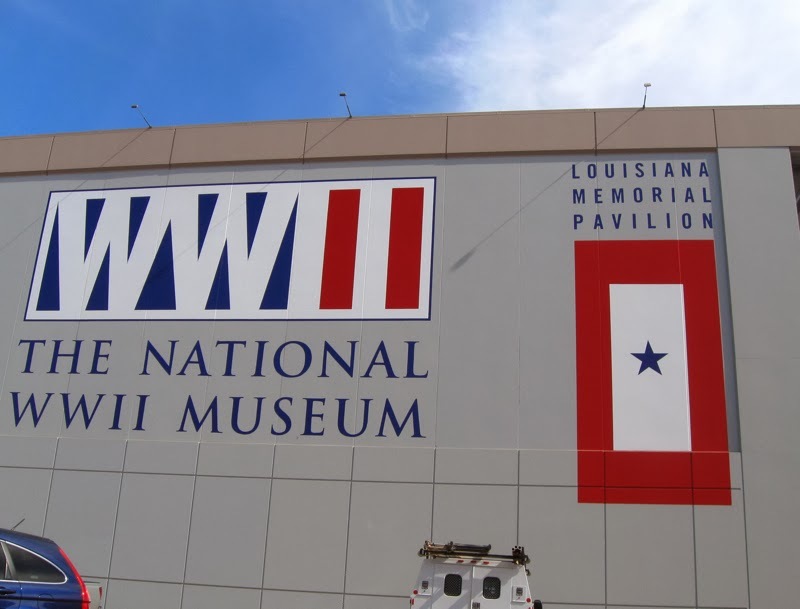 A visit to the National World War II Museum was at the top of my to-do list for a recent trip to New Orleans, Louisiana. 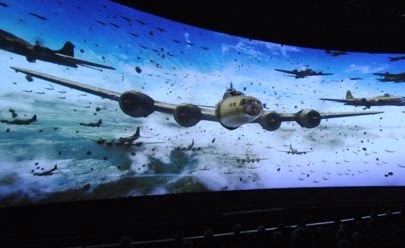 Narrated by executive producer Tom Hanks, it features special effects, animation using computer-generated imagery, multi-layered environments--whatever that means, and first-person accounts from the trenches and the home front read by 30 actors, many of them household names. My uncles and my father were WWII veterans. They rarely talked about their experiences or about the war at all. I knew my father had been in combat in the Philippines. At a young age I was also well aware that after watching TV shows involving men in combat, Daddy would have nightmares. In Beyond All Boundaries the personal accounts, sounds, vibrations of explosions, scents, even falling snowflakes give one a hint of the action. The presentation sparked memories of my father and my uncles, now all passed away. As viewers filed out at the end, Husband Walter kept me company while I sat and gained control of emotions pulled to the surface by thoughts about what my loved ones and others had gone through and what young men and women continue to experience in military service. That must have been a very powerful film. Here in Hawaii, there was a commemoration of the attack on Pearl Harbor. It was attended by survivors of that attack. I hadn't heard of this, what a truly emotional experience. i am glad you got to visit this and see the movie. 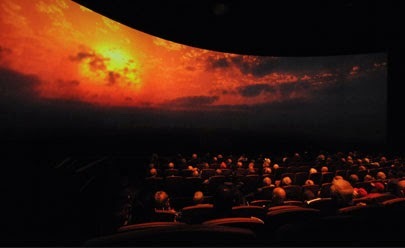 our museum here has a planetarium dome, which is like what you saw, and it shows the 3 d planets and things about our planet and Tom Hanks is the narrator of all the things that show there. Thank you for telling us about this. I knew the museum was there but didn't know about the film. 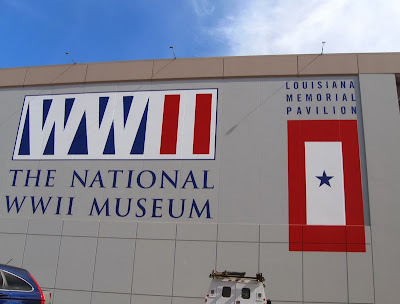 It breaks my heart to think of all that our WW II veterans had to endure. It, also, saddens me to know that there aren't many of those veterans left to tell the tales anymore, lest we should forget. I'm sure I would have been emotional after viewing the film, too. I can't help but think of Ed's dad... For many years, he never spoke of the war, but during his final years, he told many tales, which always left me speechless, and in awe.